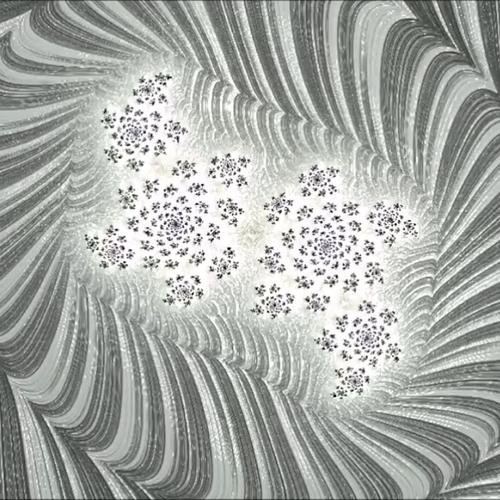 I made this video with my image of the moon to go to deep spiritual journey to the inside of the moon by fractal patterns. 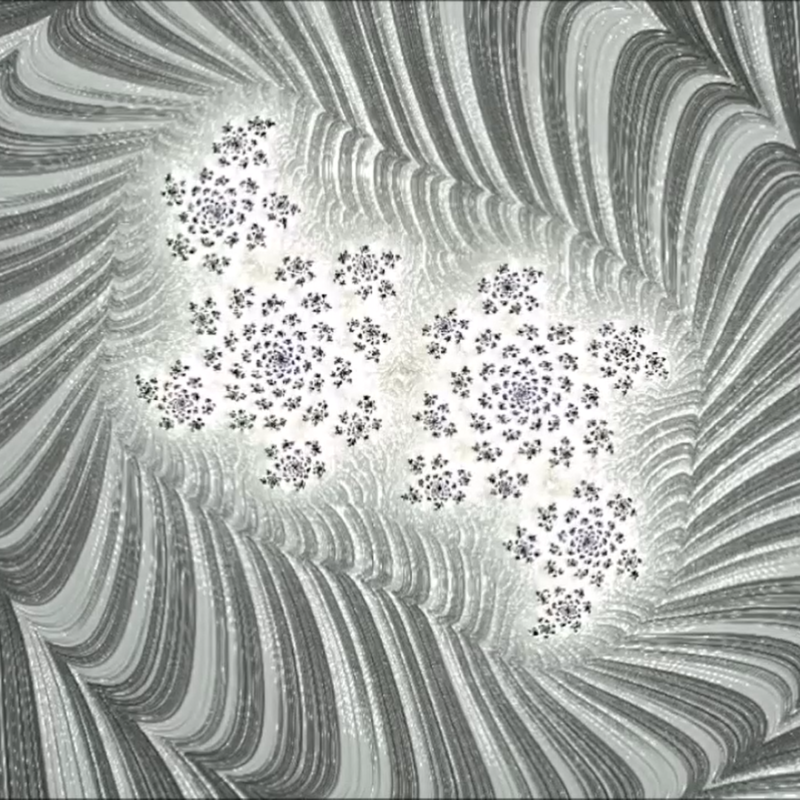 I hope you enjoy this music and video. Click the link below to watch this music video. If you want only music, you can buy from the link below.